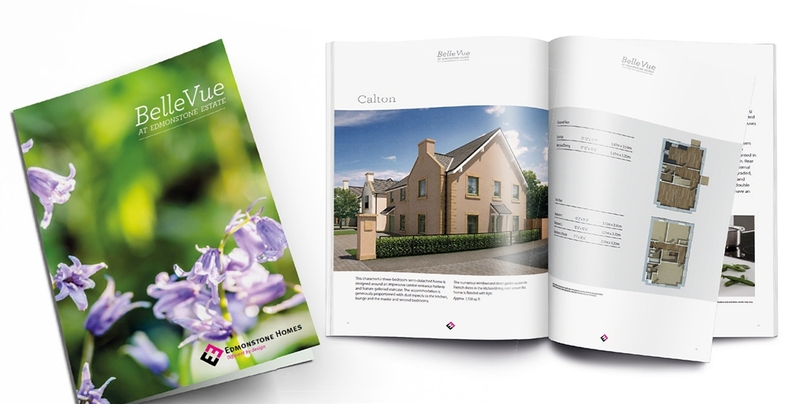 Edmonstone Homes is a new property development company with a refreshing approach to building and design. 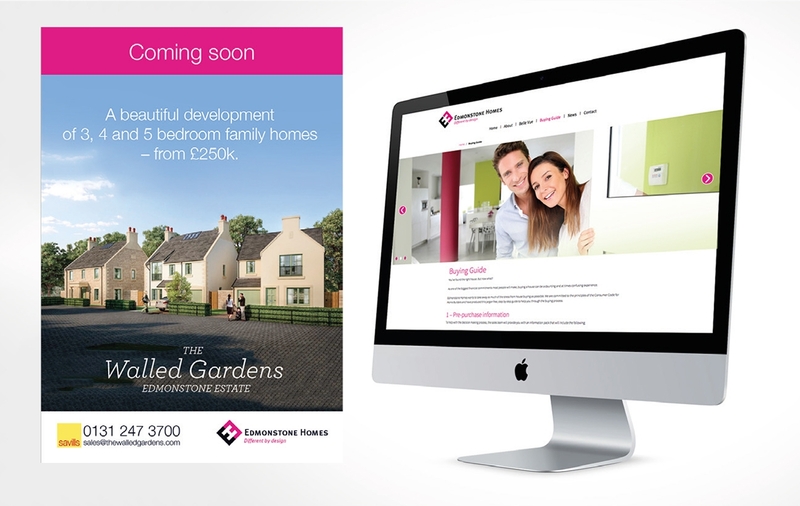 The company is keen to establish itself as a homes brand to rival the best of the UK’s developers. 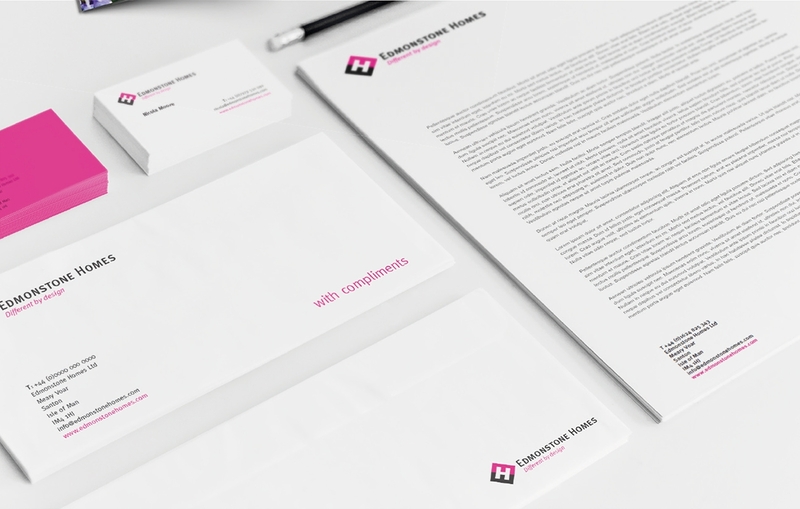 The first step in achieving this objective was to develop a powerful identity that would reassure potential homeowners of the company’s credentials whilst at the same time marking it out as more innovative than established players. We worked closely with the company in creating a strategy for the brand and then developed a compelling visual identity.